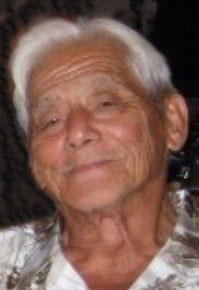 Obituary for Yukio Yamamoto | Providence Funeral Homes & Crematorium Inc.
Yukio Yamamoto passed away peacefully January 30, 2019 at the age of 91 years. He will be remembered and sadly missed by his children: Rod (Georgina), Brenda (Kevin), and Kim, all of Summerland, Trudy of Calgary, and Shane (Gena) of Penticton; and numerous grandchildren and great grandchildren. He was predeceased by his eldest son Brian. Yuki loved the ocean and fishing and spending time with his little dog Gypsy. Memorial donations may be made to Critteraid, Box 235, Penticton, BC V2A 5L1.